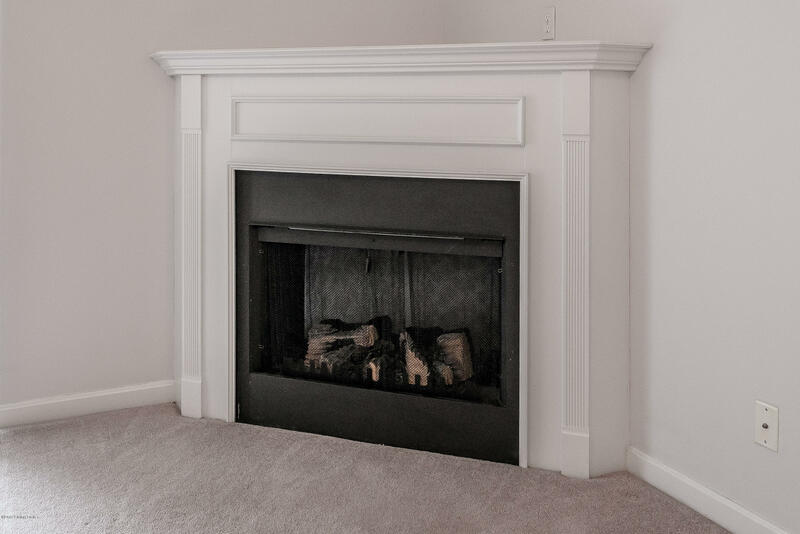 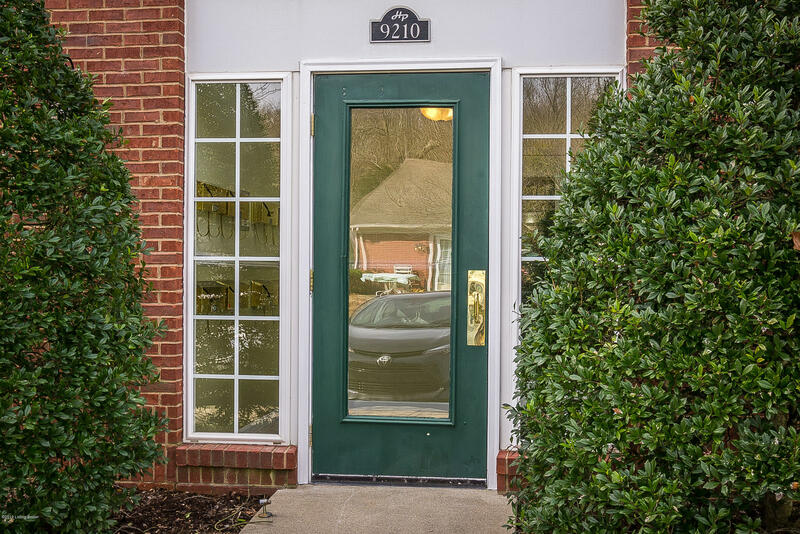 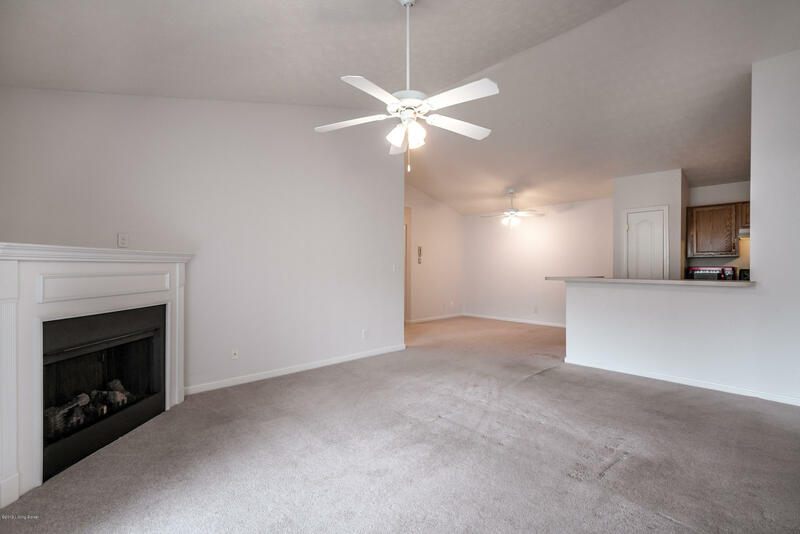 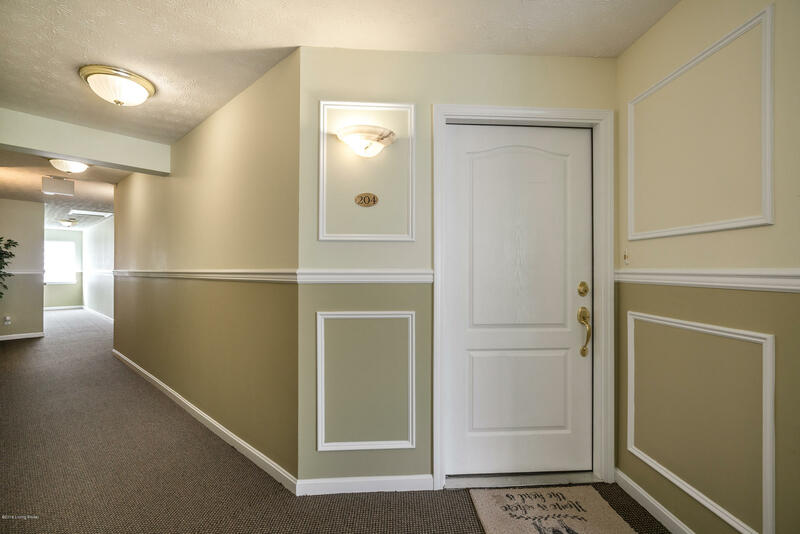 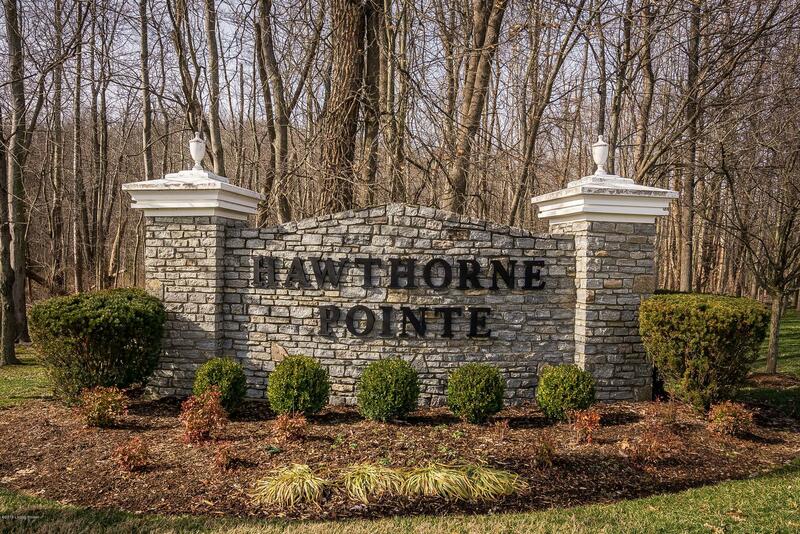 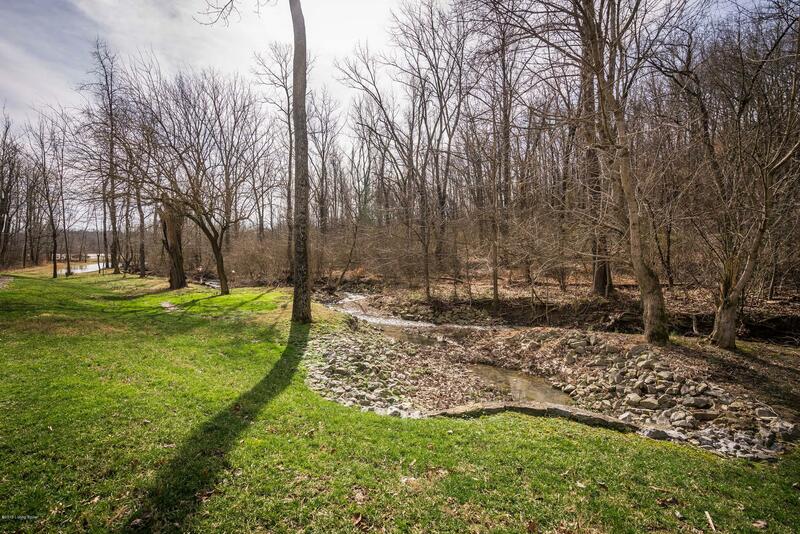 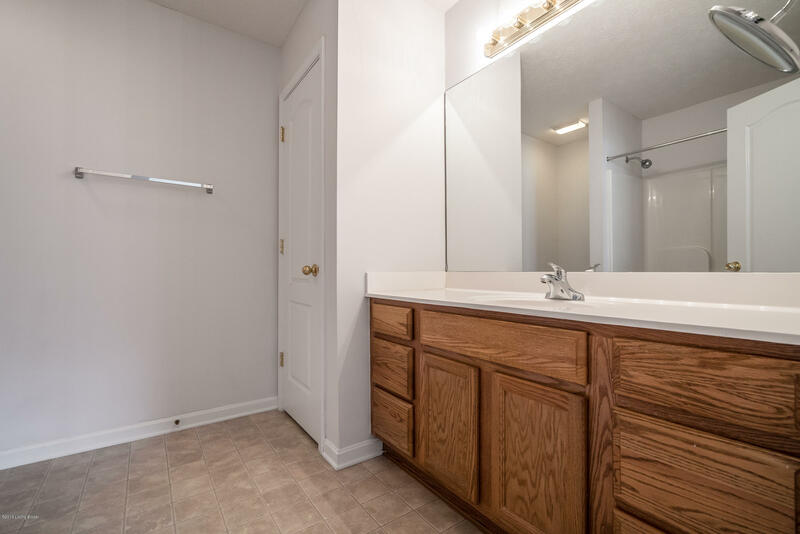 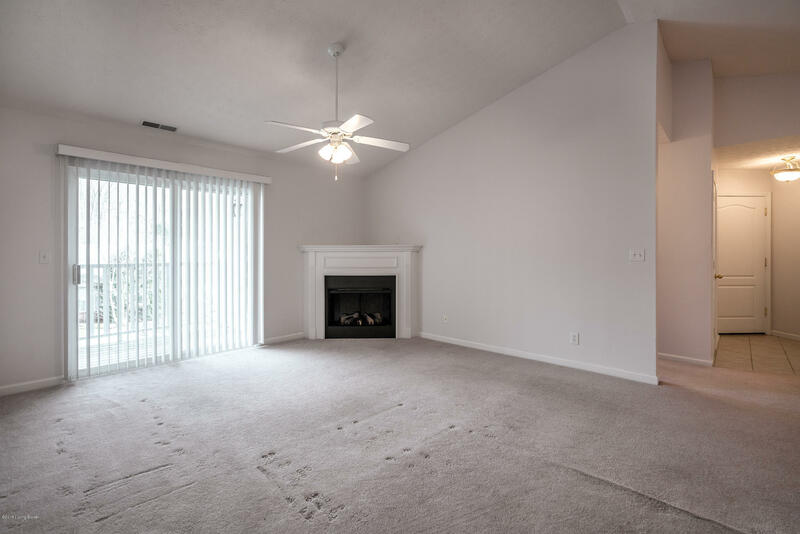 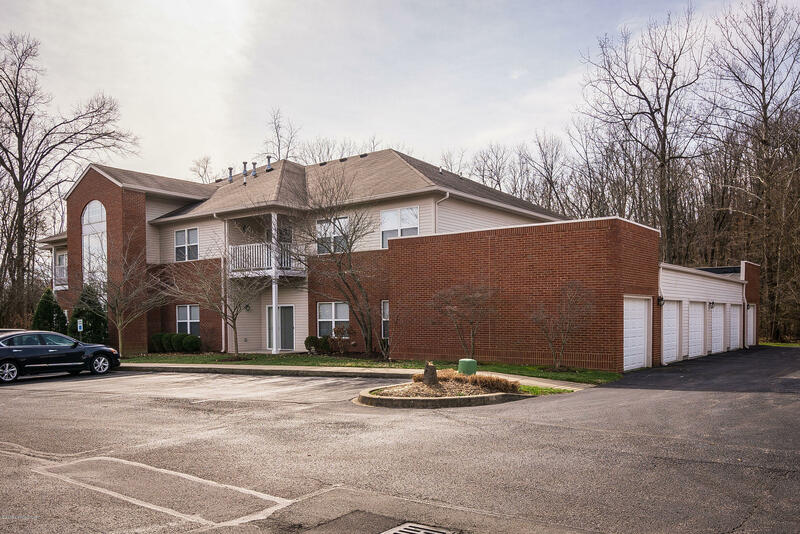 Great condo in the desirable Hawthorne Pointe neighborhood! 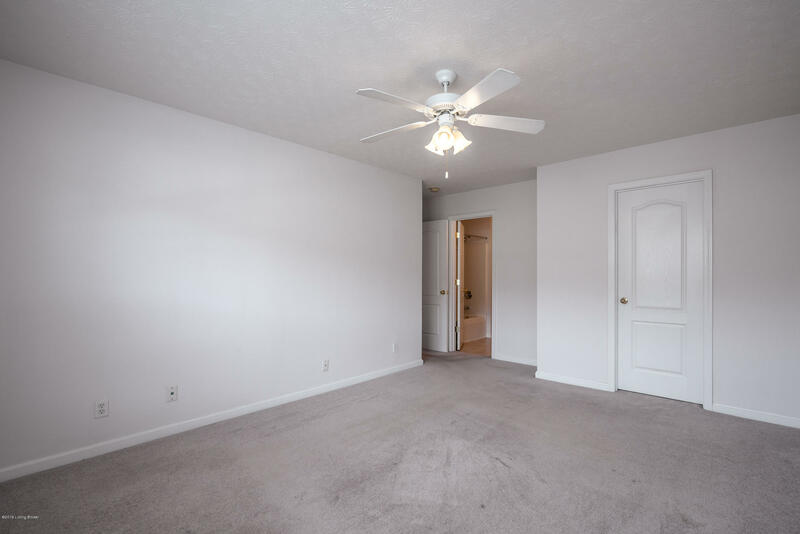 The floor plan is fantastic with a split bedroom design and open concept. 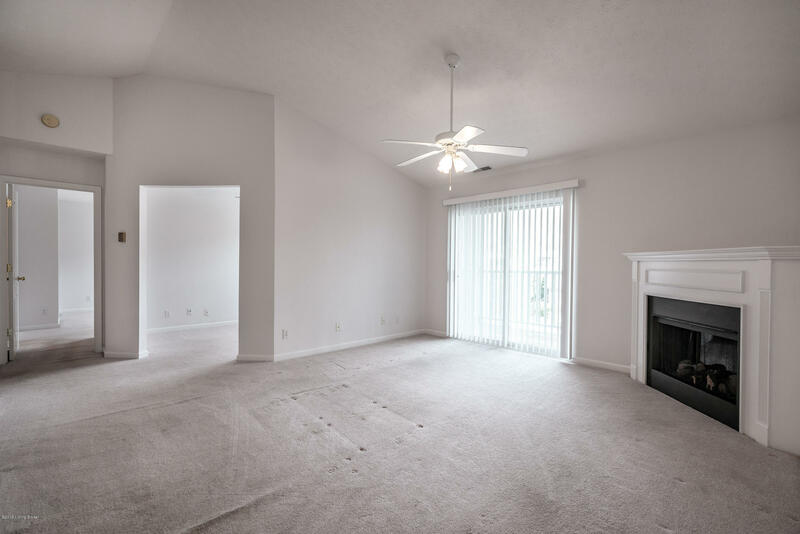 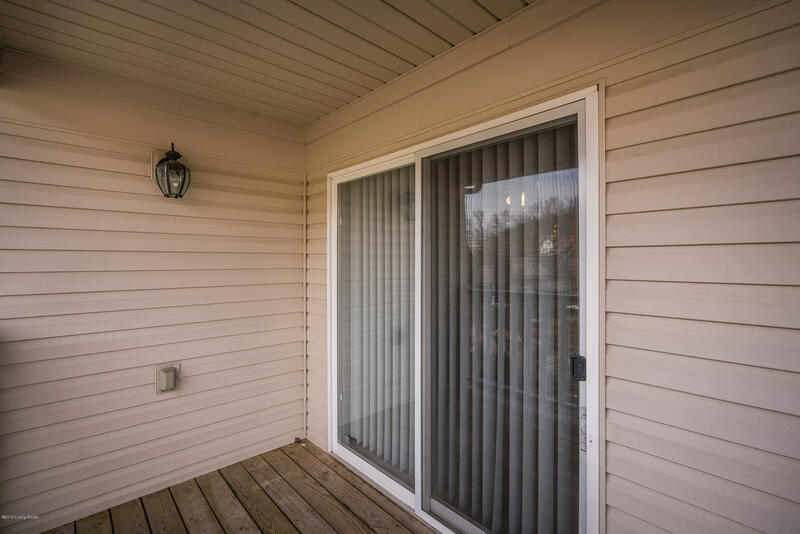 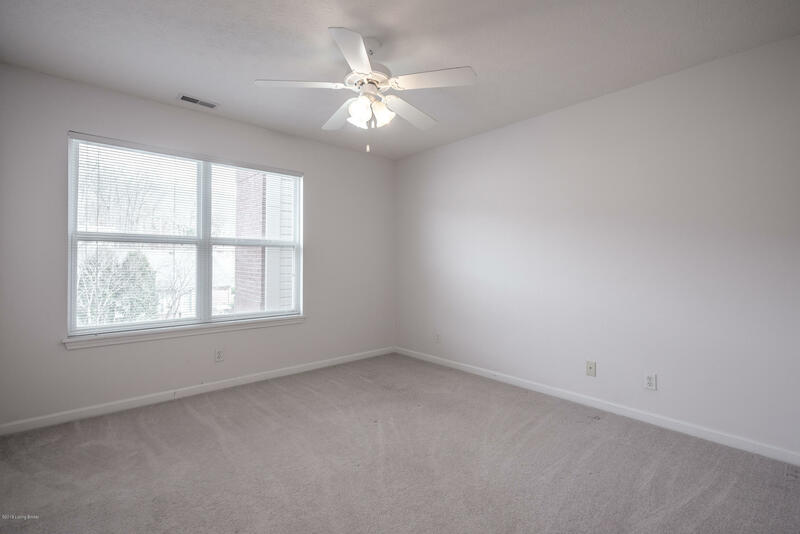 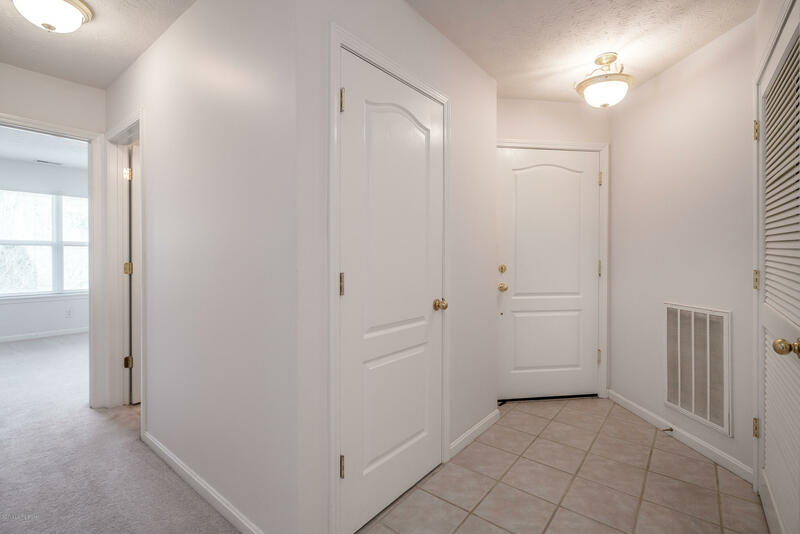 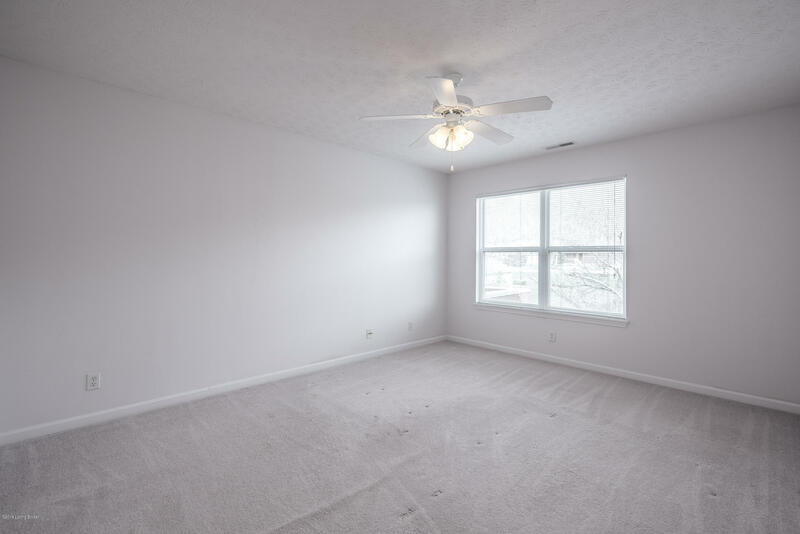 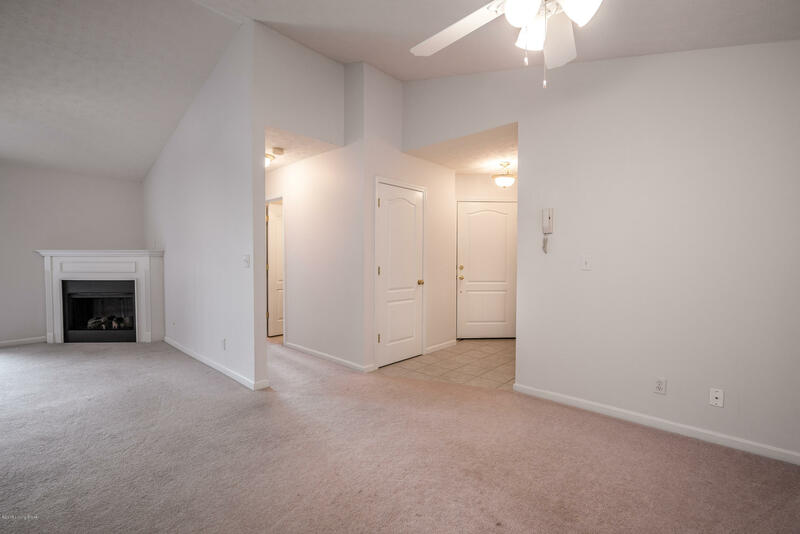 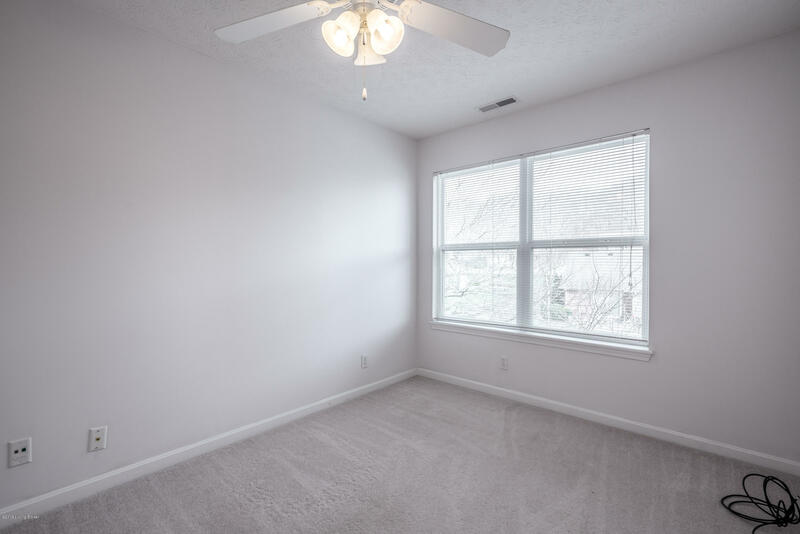 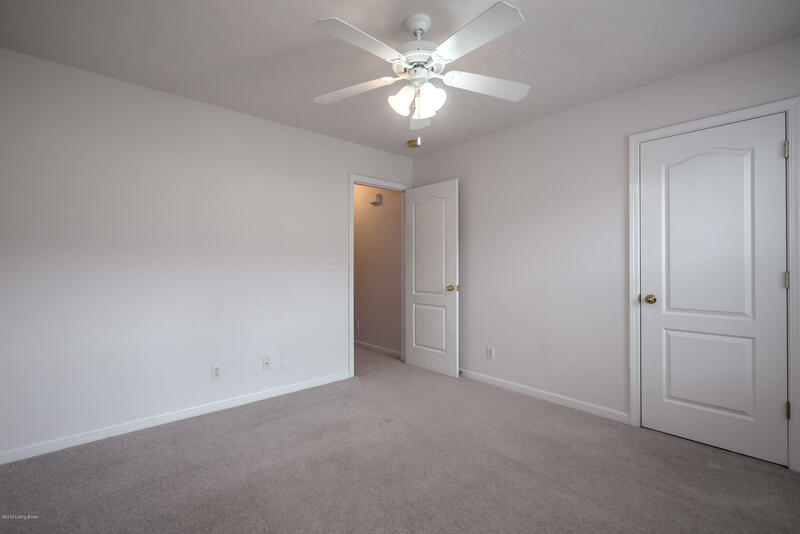 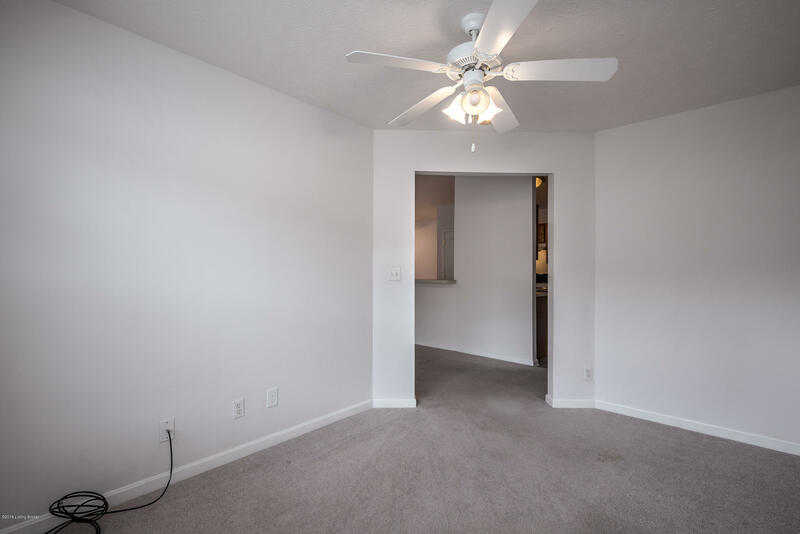 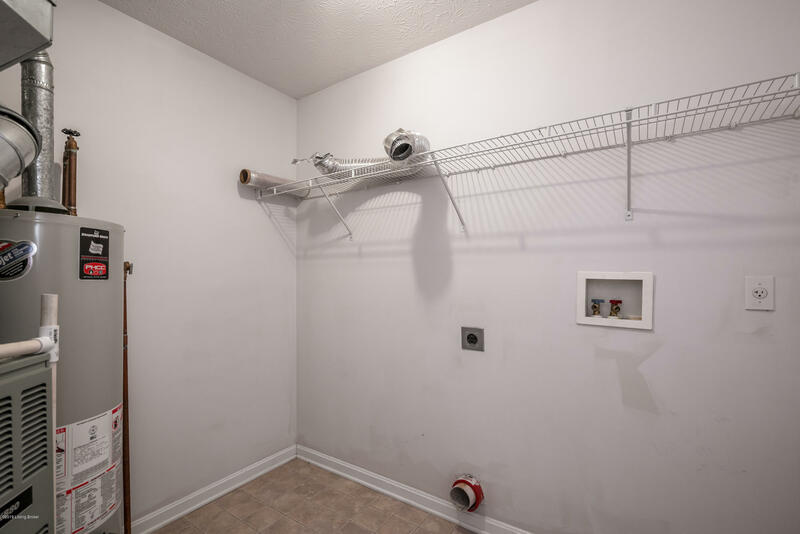 This 2nd floor unit features fresh paint, 2 bedrooms, 2 full bathrooms, a bonus office/bedroom, a balcony, a secured building, and a garage. 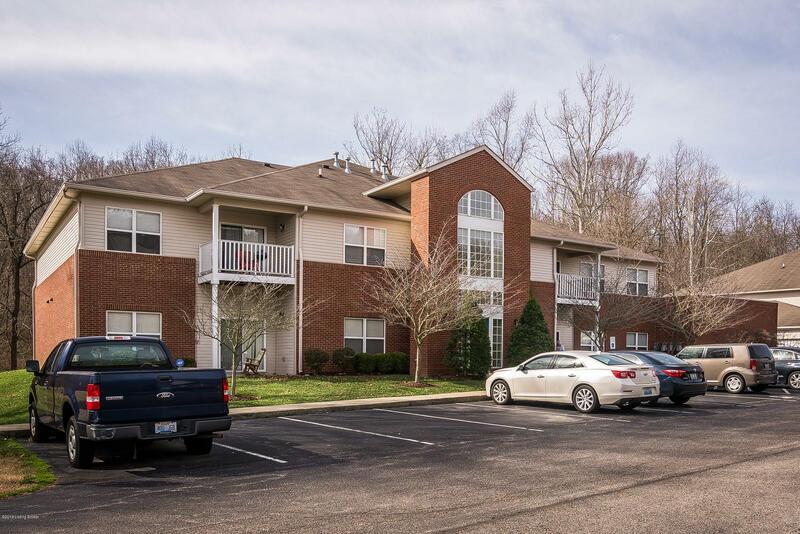 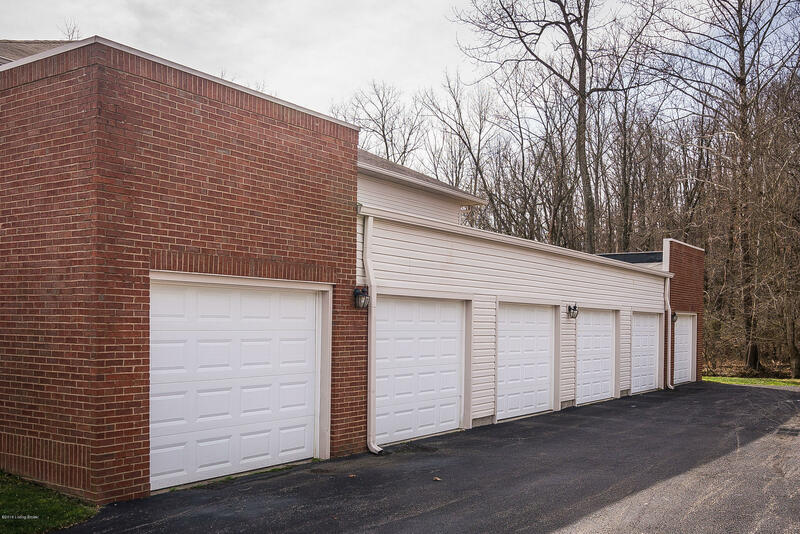 Conveniently located right off 3rd Street with ample parking for yourselves or your guests in the complex. 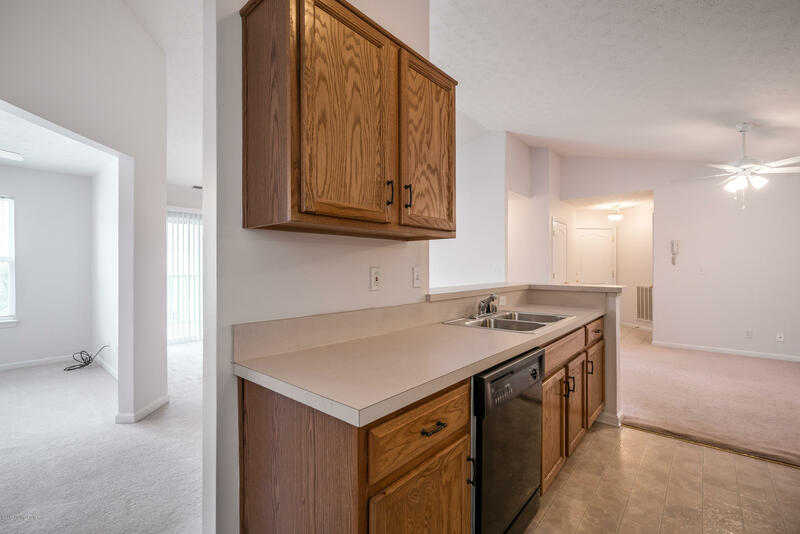 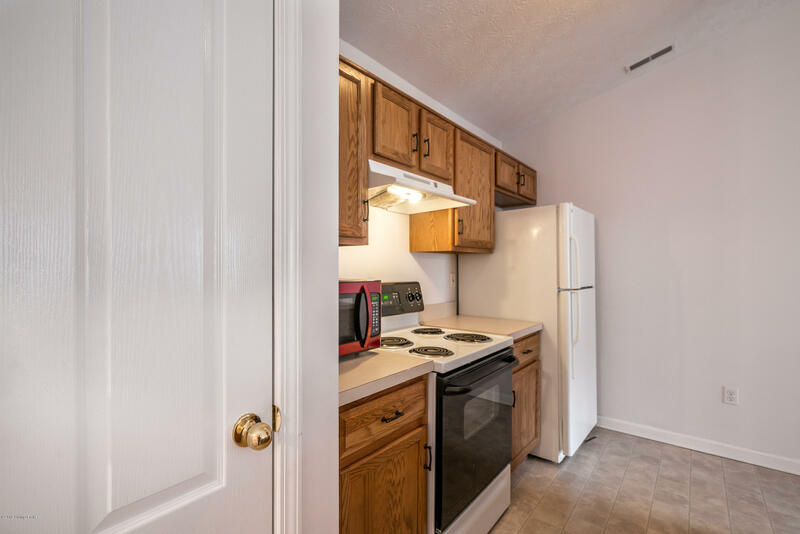 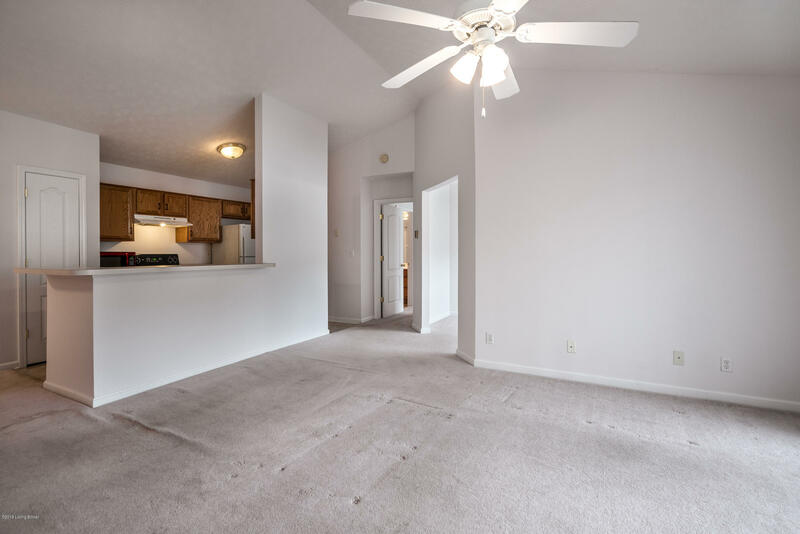 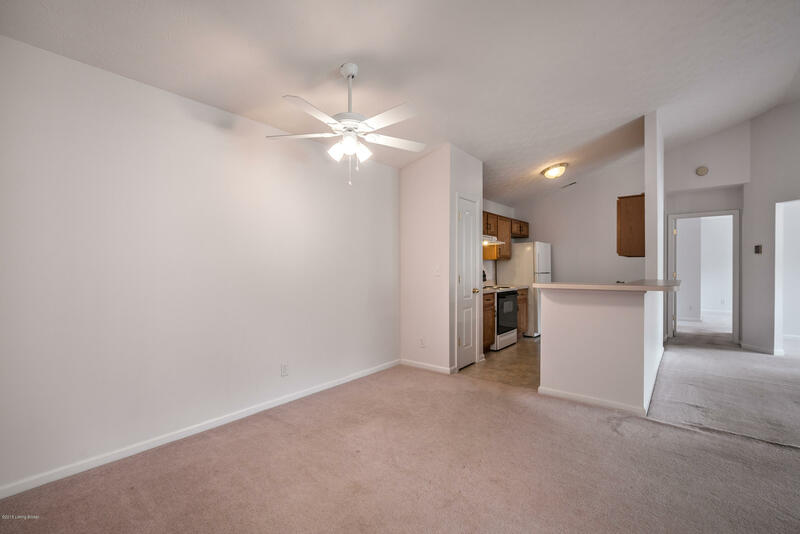 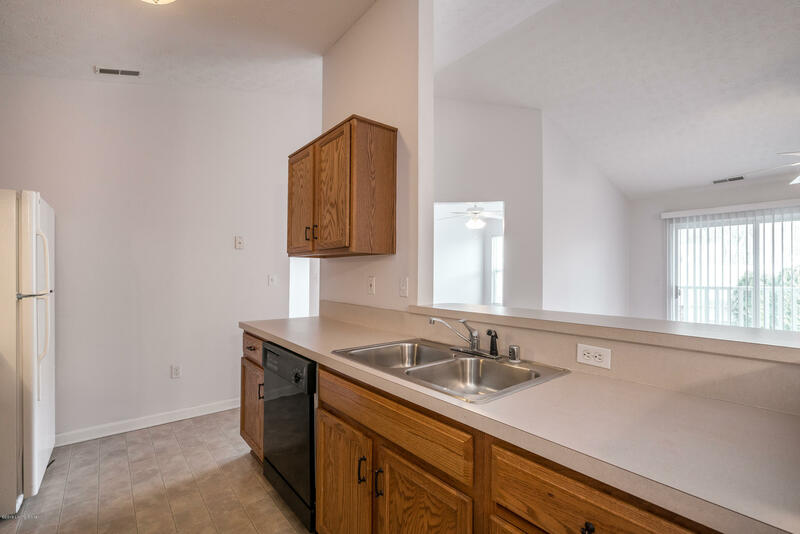 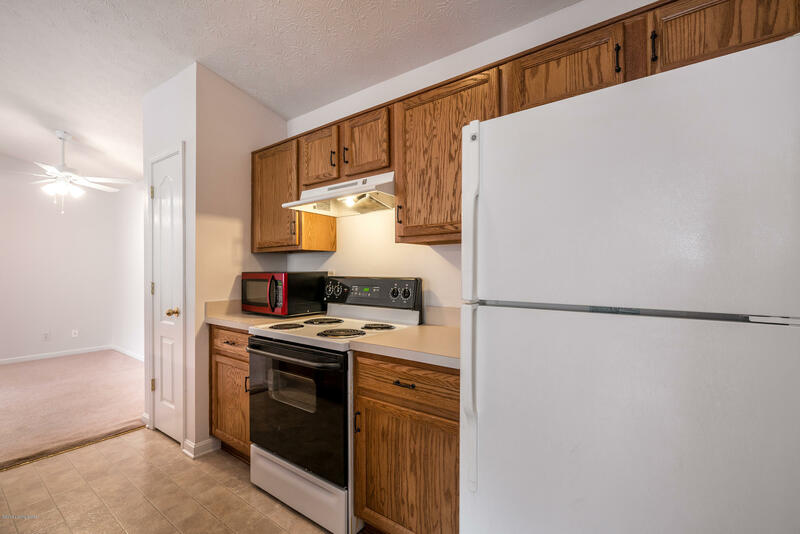 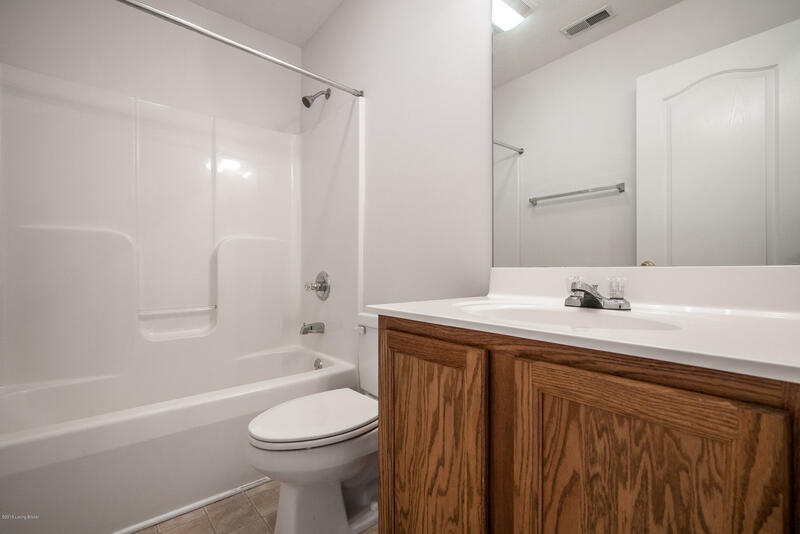 This unit is priced right, ready to sell, and seller will leave the appliances in the unit. 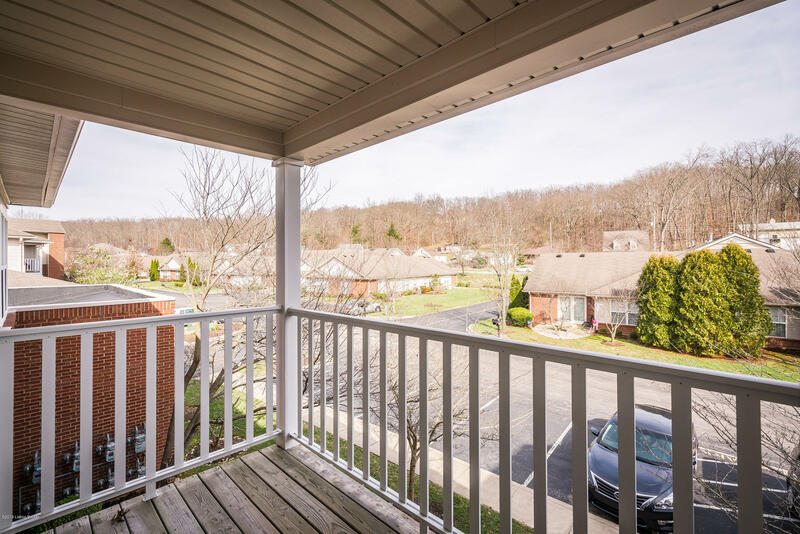 Get in before the Spring rush hits....... Don't wait, come see this today!